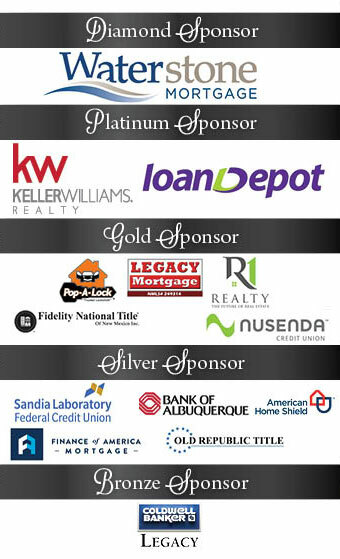 On Friday, March 1st, more than 330 REALTORS® and Affiliates gathered at the Albuquerque Museum to honor excellence in the real estate industry, celebrate the successes of 2018, and raise money for the REALTOR® Fund. Congratulations to this year’s GAAR Gala Award winners honored by their peers for their excellence and achievements in the community in 2018. And special thanks to all our generous Sponsors!